You finally bought that dream house. Now what? It usually doesn’t end there—at least not for us big home improvement dreamers. If you’re anything like us, you’re dreaming next about that big patio, deck, balcony, or that courtyard…the list goes on. 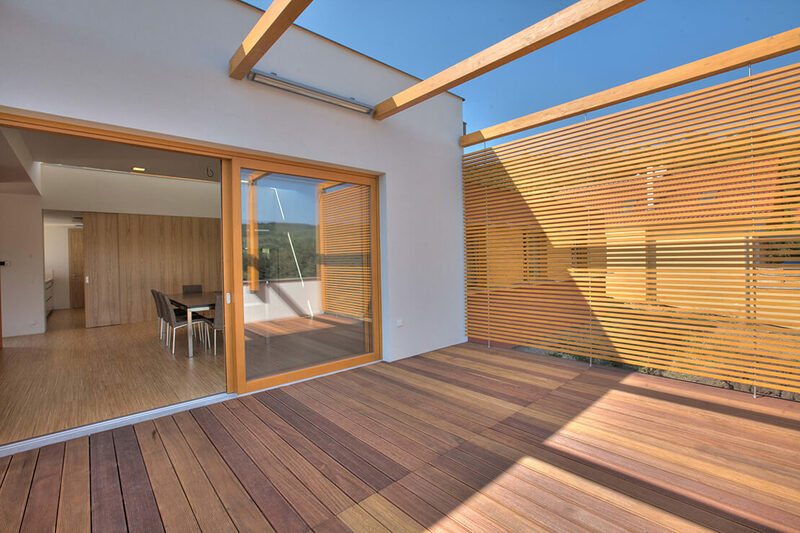 Did you know that almost all these ideas can be enhanced with simple decking? It’s an easy way to make these ideas reality. It’s also way more effortless to pull off than you’d think—yes, even for you. 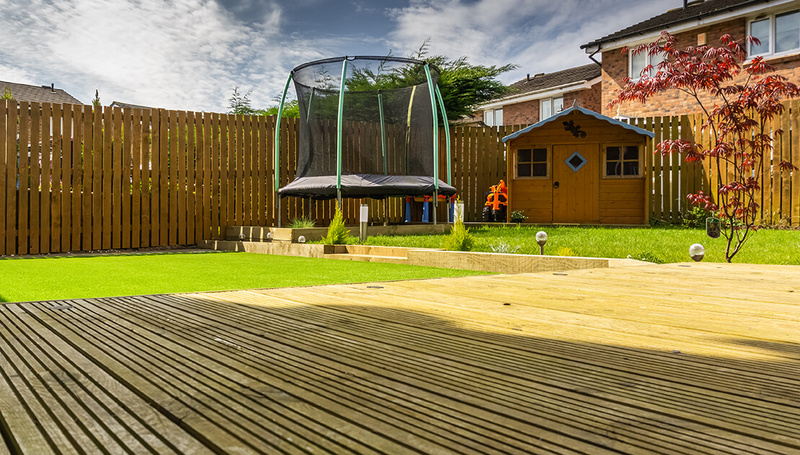 Plus, decking ideas can make any area or space really pop out, transforming it into the space you always want to be. With that said, it’s time to “deck things out” (so to speak)! To help you, here’s some of the best decking ideas you can find on the web, each attainable for just about anyone. Got a decking project in mind, but don’t know where to start (or where to go with it creatively)? We’ve got you covered! 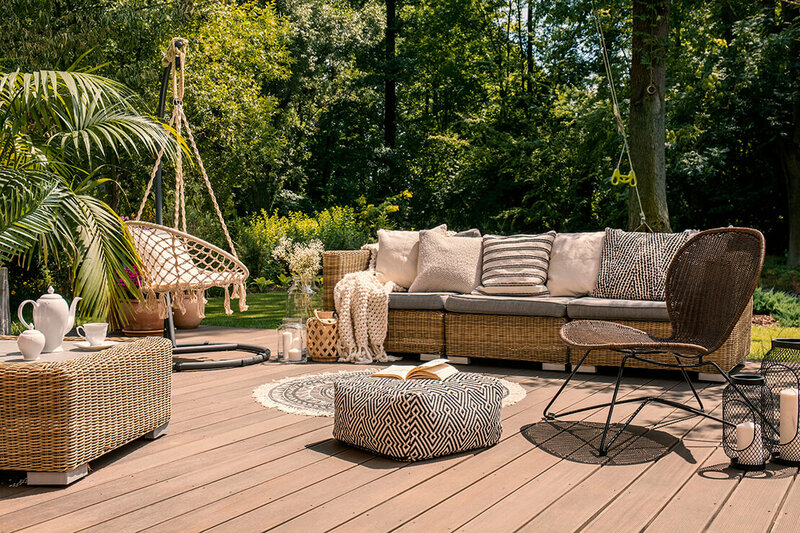 Read on for the best decking ideas we’ve found so far. 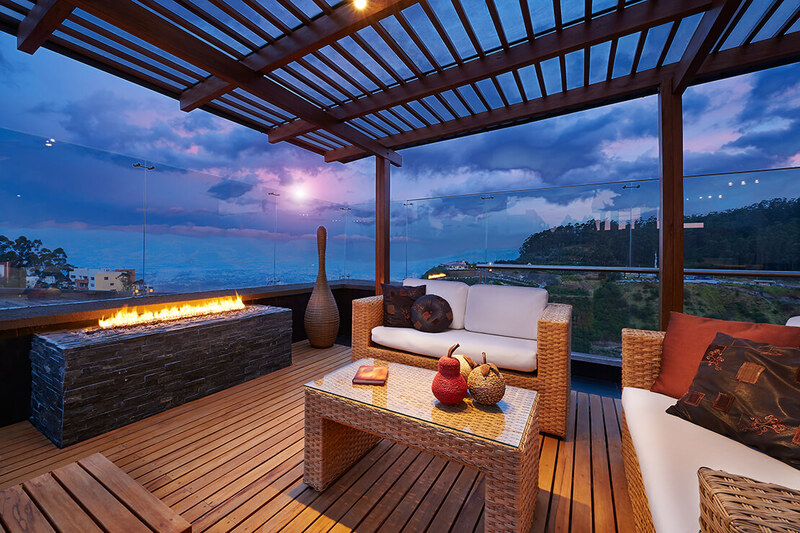 You just can’t pass up the obvious choice for decking ideas: a beautiful balcony. This is especially the case if your house has some excellent views to take advantage of—a city skyline, an ocean vista, or your favorite mountain range. For any handyman or handywoman, decking a balcony is pretty basic. 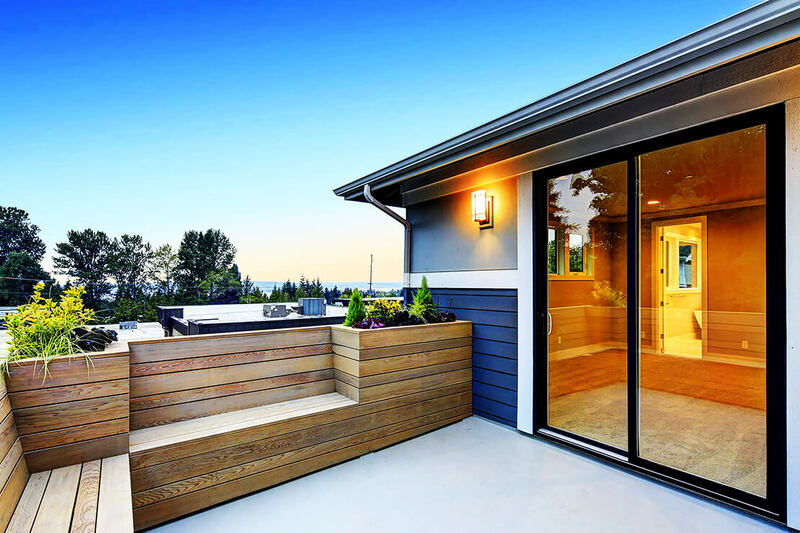 But even if you’re not handy, your most trusted contractor will no doubt know how to build it—and make most balcony deck ideas a reality with you. Some people are picky about the colour of their decks. And they have every right to be! Depending on the colour of your home, the use of your space, or even just simple preference, you can choose from many shades for any aesthetic you please. Better yet: don’t let one colour limit you in your project. Combine them! Speaking of pools: you can’t go wrong with an elegant poolside deck. 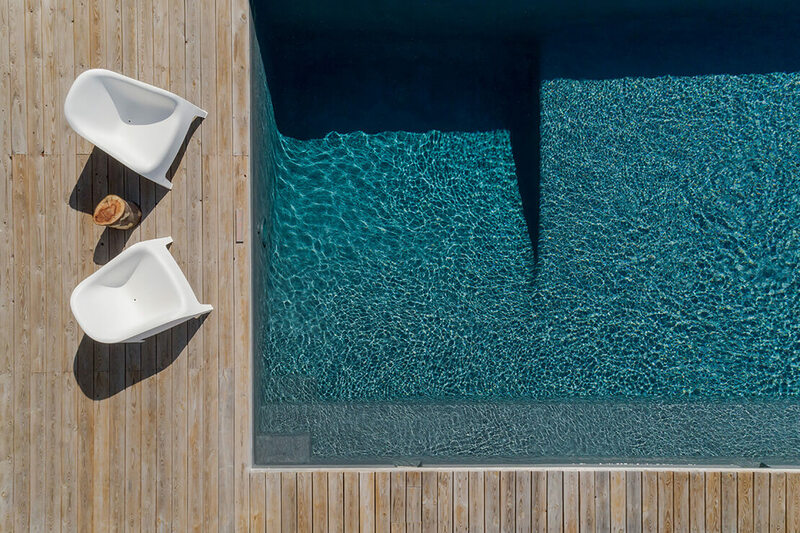 The pool lounge of your dreams is really only one deck project away. 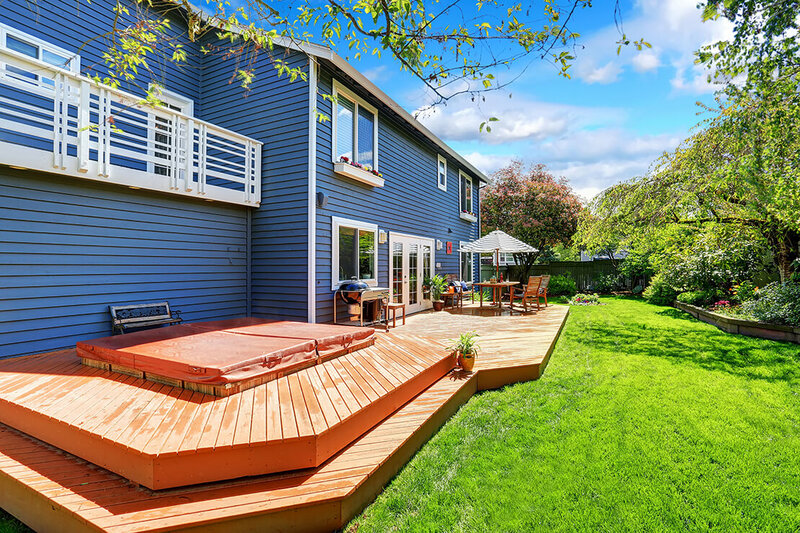 It might also be one of the most popular decking ideas right now. Forget heading to that luxury spa or villa for a relaxing atmosphere, a cool summer dip, or a tropical drink or two. Have the whole experience right by your backyard pool anytime you want, and for only a fraction of the price in the long run. Next stop: more relaxation! And you don’t need a pool to do it. Why not create a walkout deck for your outdoor creature comfort paradise? It’s essentially the same type of construction—but without a pool to work around. Complete with sofas, plants, rugs, and anything else that tickles your fancy, make the space whatever you please. Keep your yoga mat nearby for some morning stretches. And don’t forget to include whatever comforts bring you back to the present moment after a stressful day—books, tea, or candles to name a few. 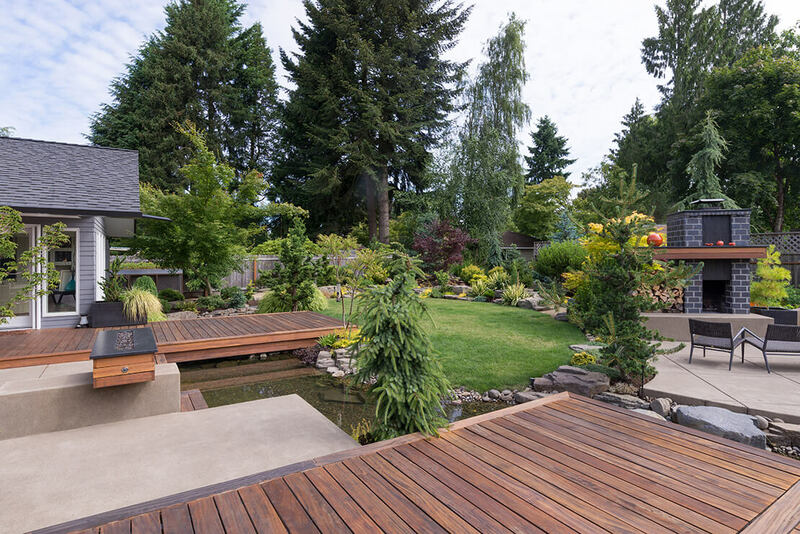 Decks in, around, or at the edge of your garden are wonderful for a few reasons. Reason one: they accentuate colour and landscape. 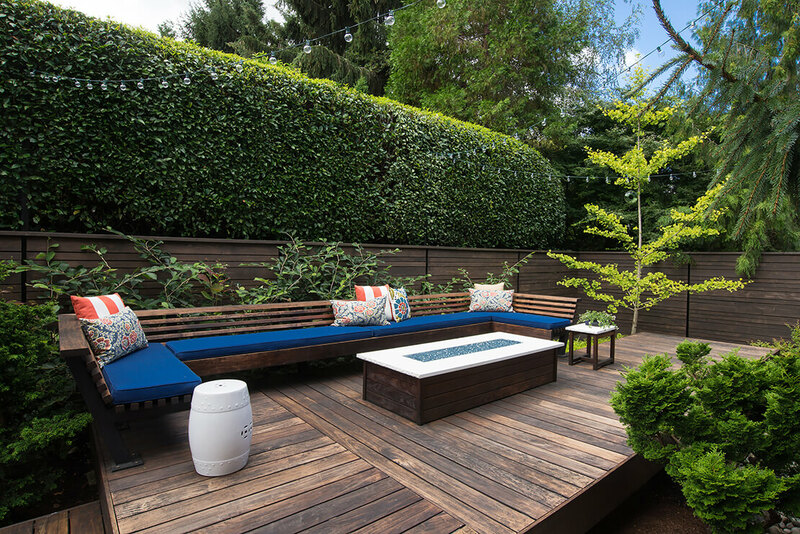 Reason two: they create a space to enjoy the sights, sounds, and serenity of your garden. Last but not least—a decked patio is easy and affordable to build. And this cutest of decking ideas really does make a huge difference visually! Your balcony or decked patio, however large or small, can be home to your favourite container plants or a container garden. It makes for a great visual effect around your home, too. Enjoy dinner, tea, or a sunset view in what feels like your own private jungle. Complete your surroundings with an ideal soft chair, a small outdoor dining area, or something else completely—you name it. In cold climates, just bring your plants in for winter. Then bring them back out when things warm back up! You want a backyard your kids can enjoy—and now you can enjoy it with them, too. Every parent loves to watch their kids clamber, play, and get that fresh air. Why not from a relaxing space, such as an open porch or walkout deck? It’s the perfect way to make play dates just as much a joy for adults as for children. While kids play in the sunshine, on the lawn, or around the playground, adults can stay in the shade—talking, sipping lemonade, and soaking up what will become a cherished memory for everyone. Got no kids but plenty of friends to entertain? 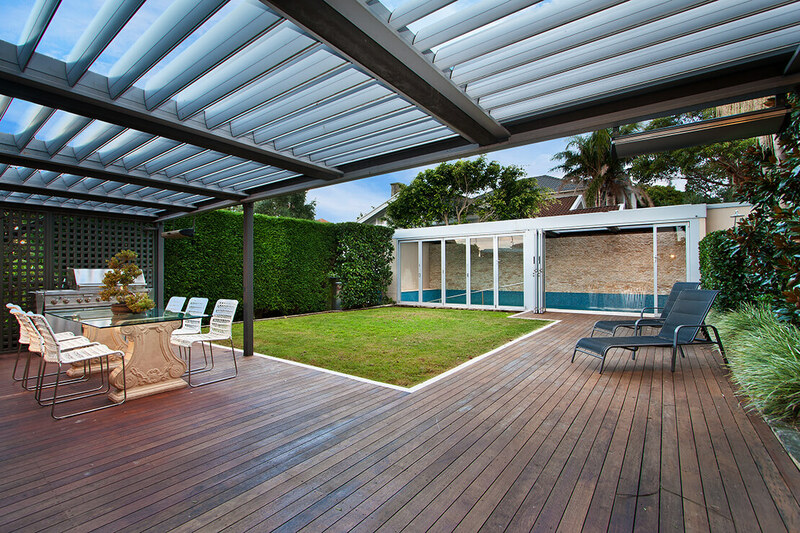 The right kind of decking designs can lead to the ultimate outdoor hangout space. Think dinner parties and drinks with friends instead of a night out on the town. Combine decking platforms, patios, and porches with other outdoor design elements—the right decking will create a chic yet elegant atmosphere you and your friends won’t need to venture to find. These deck designs are quite easy to build, too. For less money than you’d expect, they’ll lend an upscale vibe to your outdoor patio, lounge, or kitchen—and can lead to some pretty unforgettable moments. If your tastes aren’t so fancy, we’ve got something simple and timeless for you. 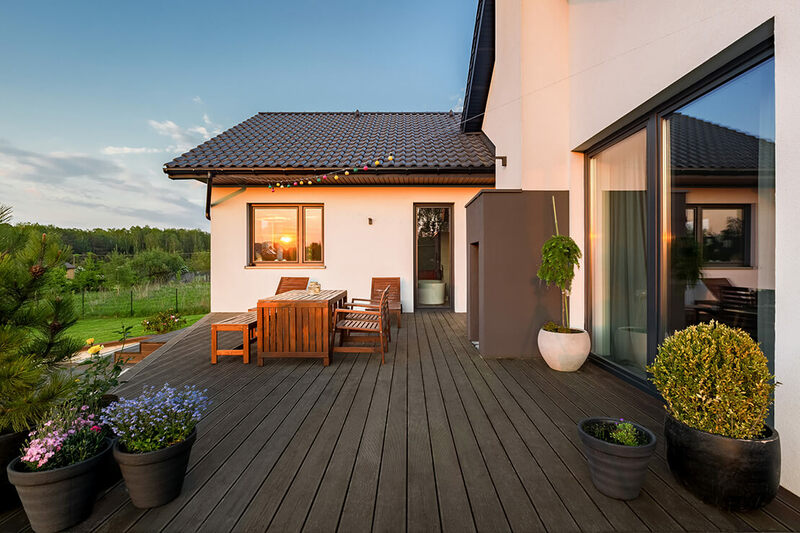 Decking ideas don’t have to be complicated—and life doesn’t have to be complicated, either, especially if you focus on down-home country living. Even for those who don’t live in a cottage outside the city, using this patio or porch deck idea can enhance that feeling of seclusion and quiet right in your own urban or suburban backyard. We’re well aware, home improvement fanatics: there’s nothing like creating your own dream courtyard where anything can happen. It could be the ideal spot for that dream outdoor kitchen you always imagined. Or, maybe a grilling area, a place to hang out with family, a patch of grass for a bit of sports, or a great soiree spot with friends. 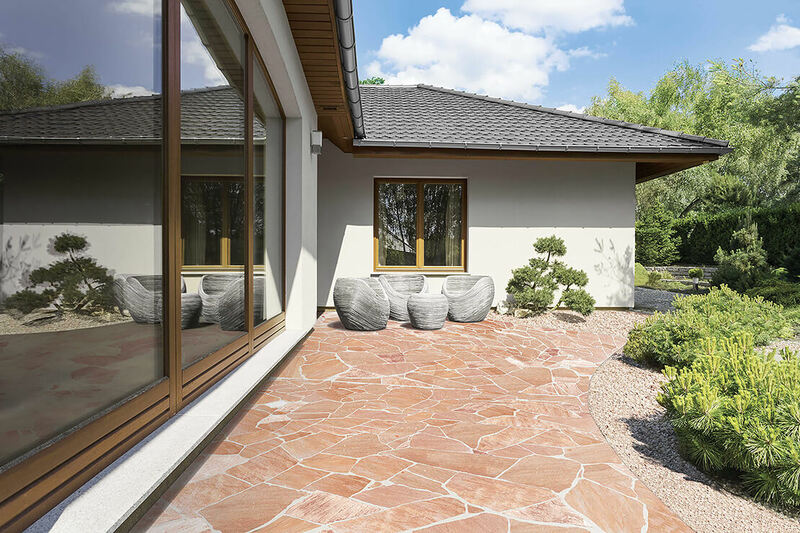 Constructing a courtyard can be a challenging project. But adding decking to it is simpler and more affordable than it seems. 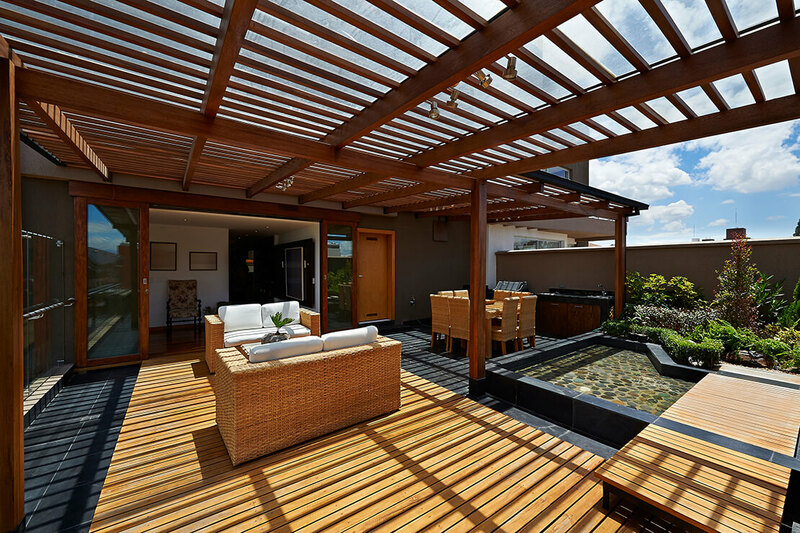 This is one of many decking ideas that really pulls a space together, too! Courtyard too ambitious? We can simplify things a bit. For that matter, too, a deck area for grilling has something in it for anyone. 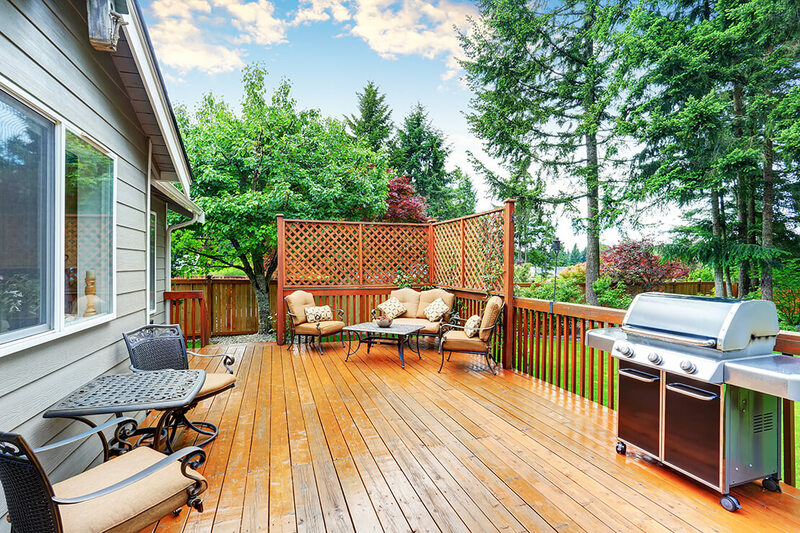 Anyone can appreciate deck ideas if they’re centered around grilling parties: neighbours, family, or friends. Let’s just say you can get way more creative with decking ideas than you’d believe. You also don’t need a deck or balcony to use them! 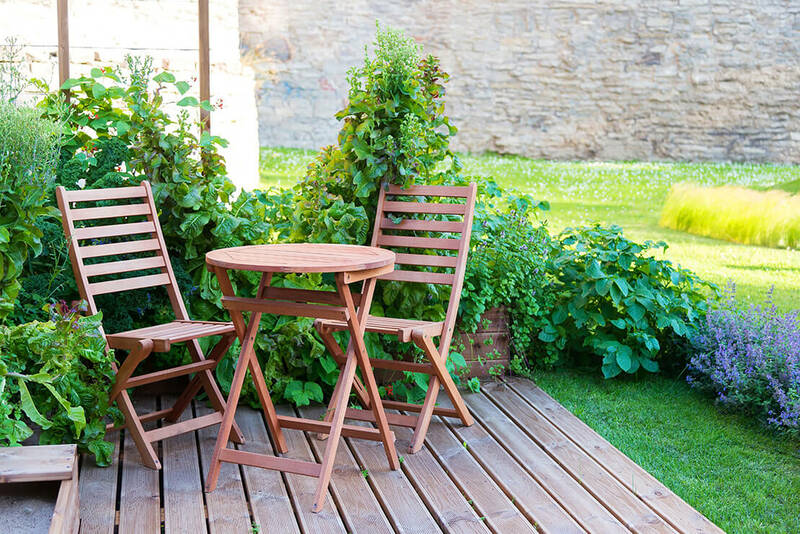 If you already have a fabulous patio you don’t want to change up too much, try accentuating it with wooden or panelled benching instead—easily created with decking. Incorporate plant containers, sculptures, or whatever else your outdoor style leans towards—with your bench adding a sleek yet rustic appearance. The path to inner peace looks different for each of us. For some, the idea of a zen garden (or meditation garden) is irresistible. But how to create a look that strikes that Eastern balance between simplicity and sophistication? Decking, of course! And here’s a tip: to get those round curves and paths found in zen garden landscaping, simply cut each plank to different lengths and shapes at the ends. They’ll curve seamlessly and perfectly with your garden borders! While some folks have dreams for the classic walkout deck or patio, others may want something just a little different. To add a unique look that’s effortless to construct (and flows well with most home designs), try building a double-deck! This lends a modern feel to everything, without being too overwhelming. 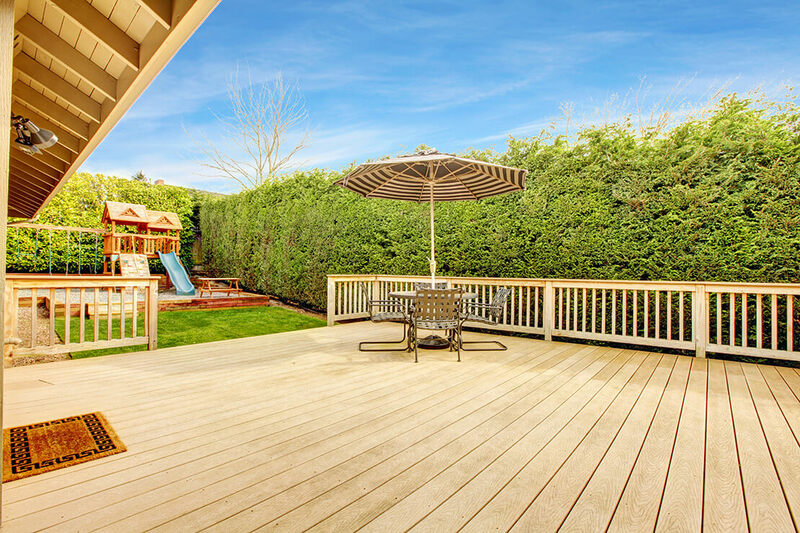 A multi-layered deck patio is also the perfect home (and accent) for that hot tub or jacuzzi. It’s a design that makes it easier to use—and that hot, soothing water will look absolutely inviting. We all relax in different ways—with the help of zen gardens, hot tubs, or reading nooks. However, an end-of-day firepit area is something anyone can enjoy. The combination of warm firelight, beautiful furniture, and deck-paneled flooring host a comfy vibe that friends, family, or visitors won’t easily resist.For those who love baking and pizza, replace your firepit with a brick oven—or for those who are true fire lovers, you can build both into this evening winding-down space. Can’t make up your mind? Sometimes it’s best to combine two dreams into one. 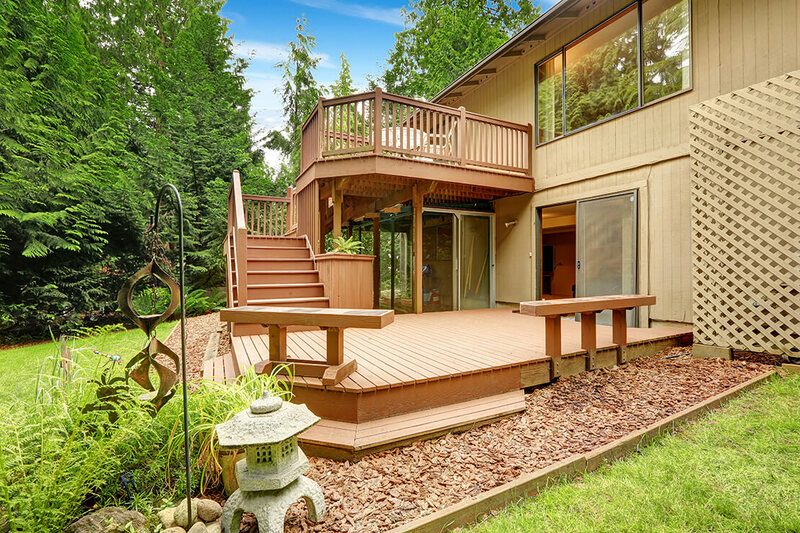 For example: building a walkout deck and balcony together is one decking idea that’s a match made in heaven. Having two levels creates even more lounge and enjoyment space than either of these ideas on their own, and for any purpose! While the kids enjoy the yard and the walkout deck, you can watch them and relish the peaceful space in your balcony above—or vice versa. Not all of us own yachts, it’s true. 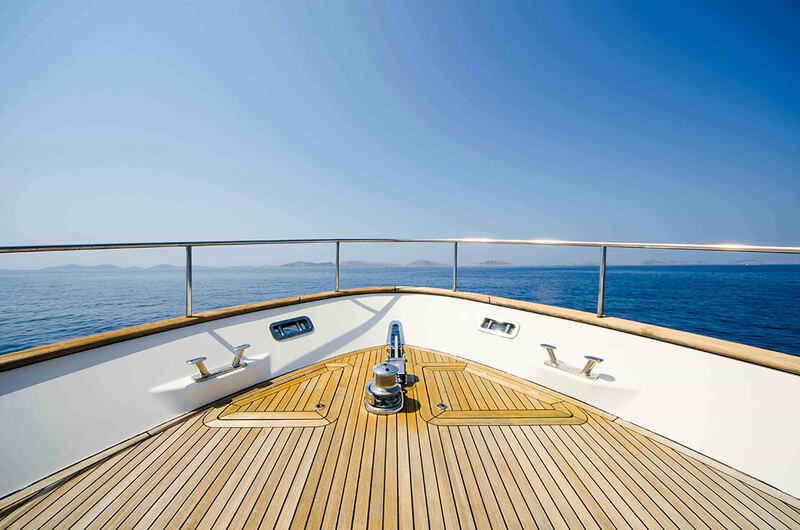 But if you do, using decking to line the floors of your beautiful vessel is one of many exceptional decking ideas you just can’t pass up—and it’s actually quite popular. Laying deck flooring in areas intended for relaxation, enjoyment, and soaking up those sea views really adds to the calm and beauty of the experience. 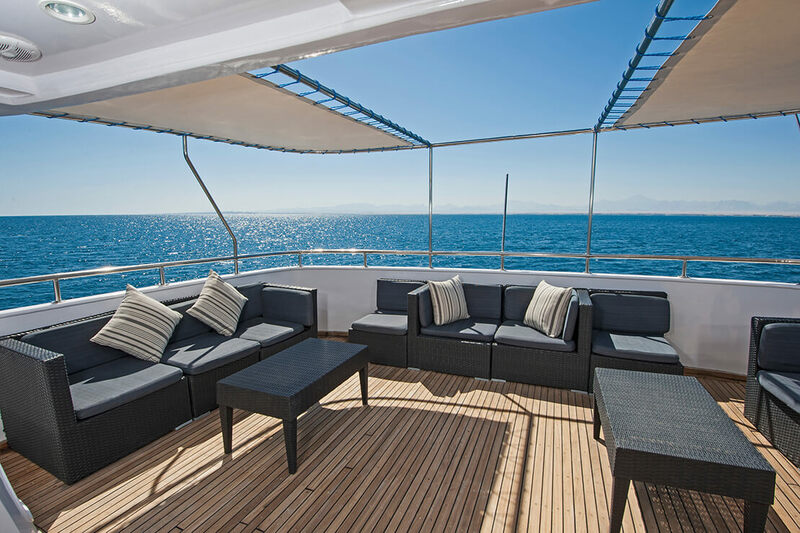 Best of all: you’ll feel like you’re in your very own private lounge right on the water, leaving your troubles and worries far in the distance. Think these decking ideas are only possible with traditional wood paneling? Think again! 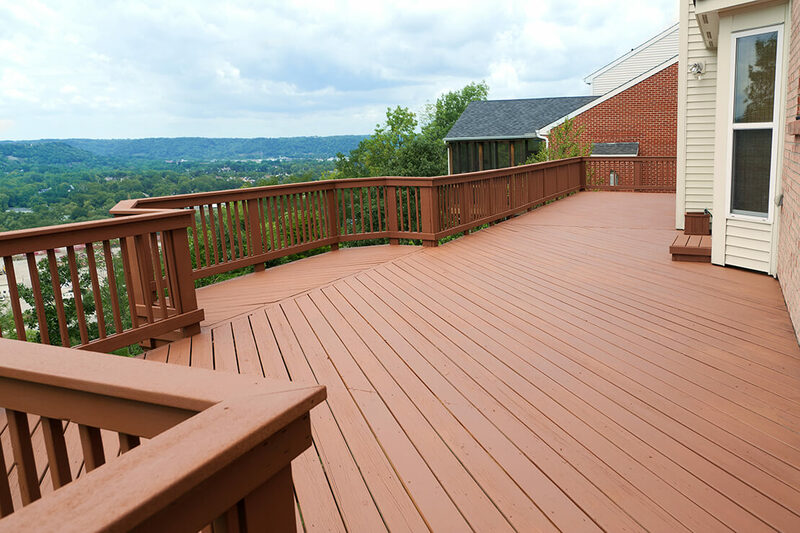 Composite decking is the new wave for creating decking ideas, walkout decks, porches, balconies, lounge spaces, outdoor areas, and so much more. What are the advantages? CLICK HERE TO VISIT OUR PRODUCTS SECTION TO LEARN MORE! 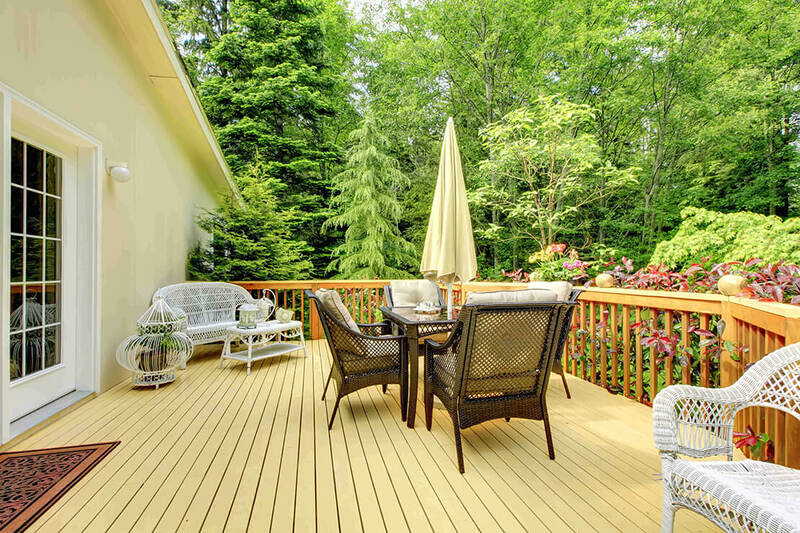 HAVE YOUR OWN BEST DECKING IDEAS?